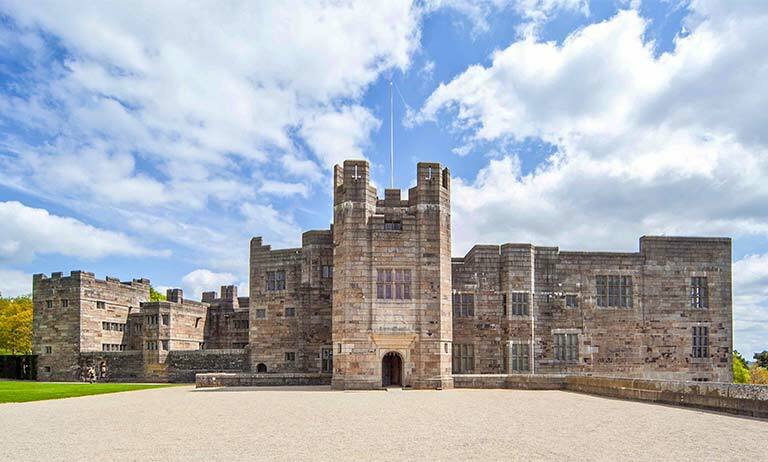 Britain’s architectural heritage is one of the nation’s greatest assets and Sir Edwin Lutyens OM gave us some of our most beautiful country houses, public buildings and war memorials. 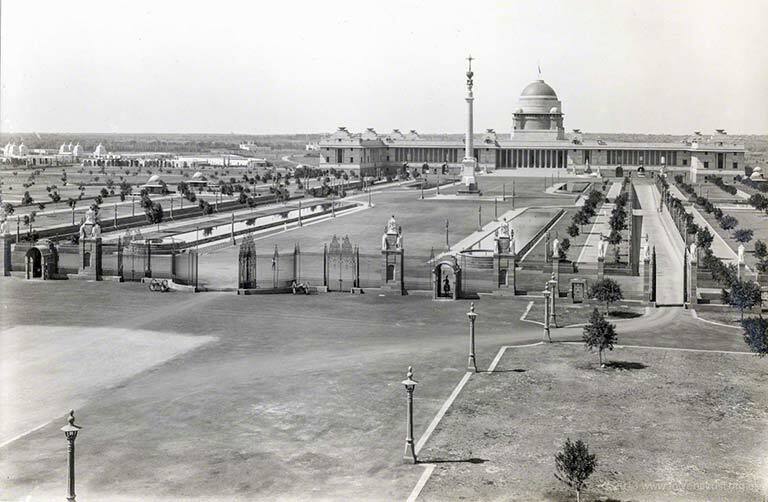 Lutyens was also prolific abroad and designed Rashtrapati Bhavan in New Delhi, Thiepval Arch on the Somme, the British Embassy in Washington DC and many other distinguished buildings. 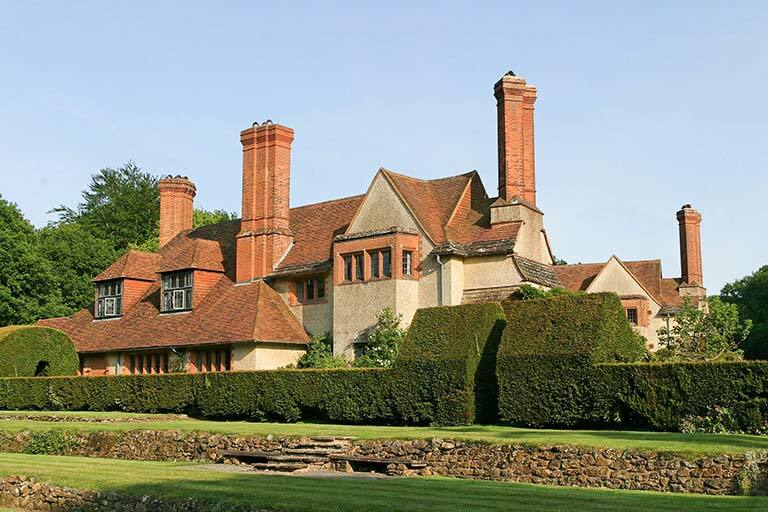 The Lutyens Trust is a charity dedicated to preserving and promoting the spirit and substance of Lutyens heritage. 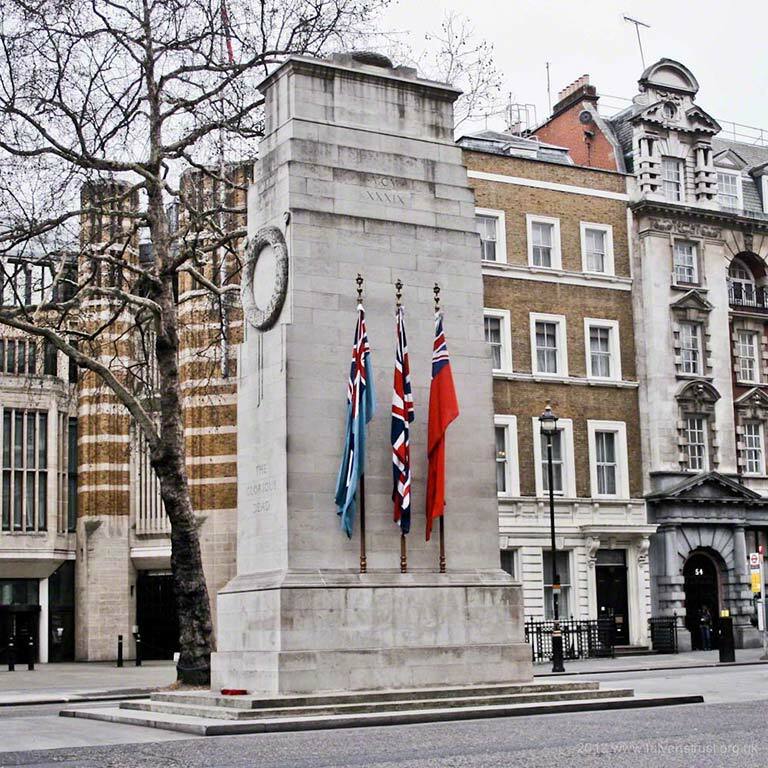 Our intervention and influence has helped protect many Lutyens buildings from harm. 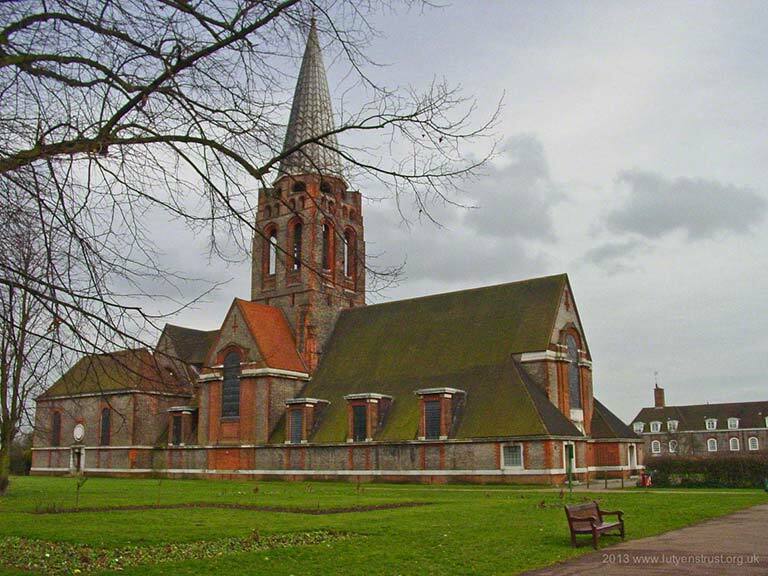 We are developing the first comprehensive on-line Gazetteer of Lutyens works which will soon be made accessible to the public. 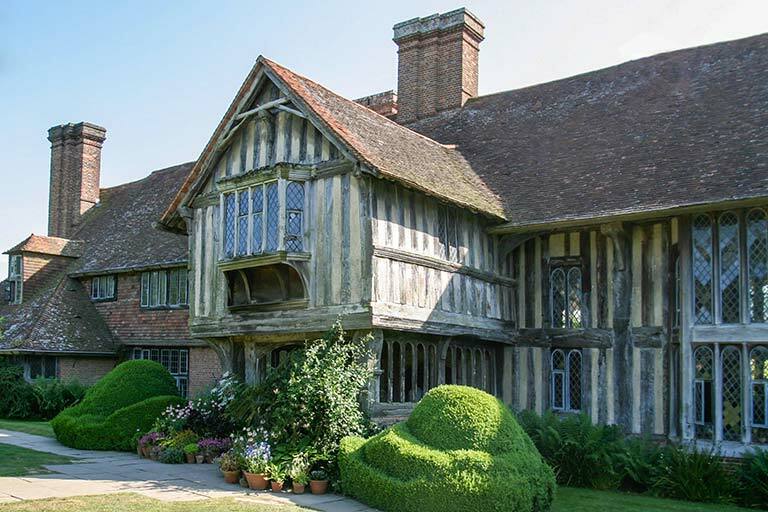 We arrange for our members tours of private houses as well as an annual study week at our own Lutyens house, Goddards in Surrey. There is much to be done so please consider joining us to support this ongoing work. For more information and details on how to purchase this, please visit our news page by clicking on the button below. 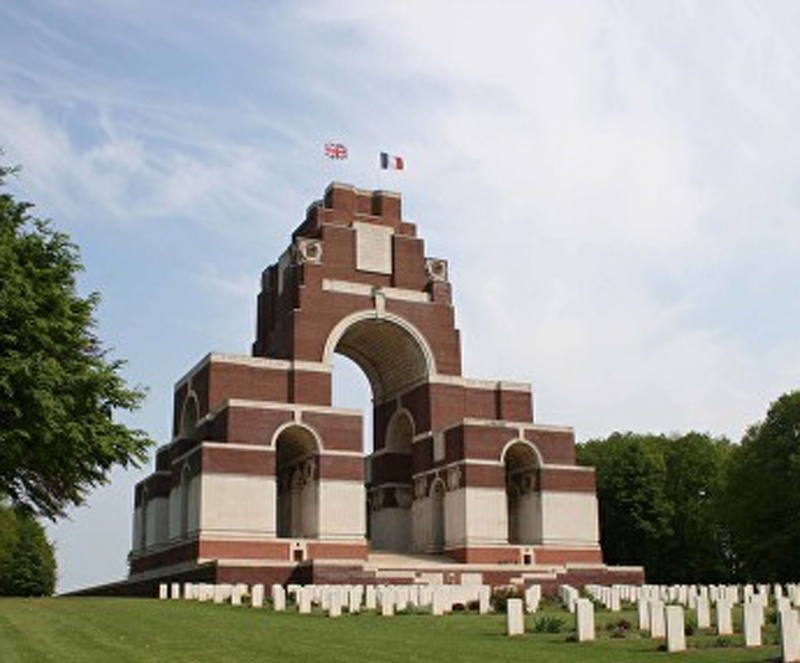 An ongoing exhibition commemorating the Great War – featuring the work of Sir Edwin Lutyens O.M. 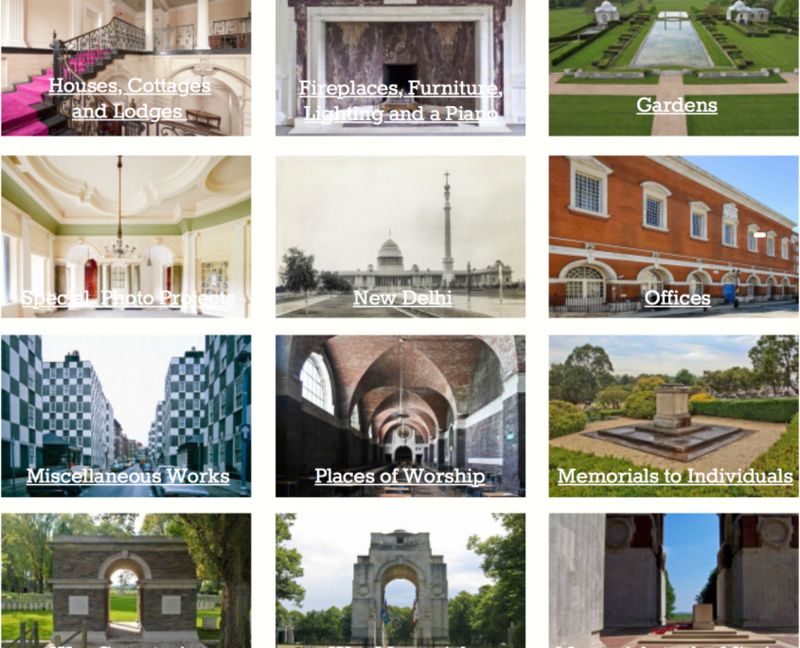 This web-based exhibition of Memorials of the Great War designed by Sir Edwin Lutyens O.M. launched on 4th August 2014, the actual anniversary of the start of the Great War. 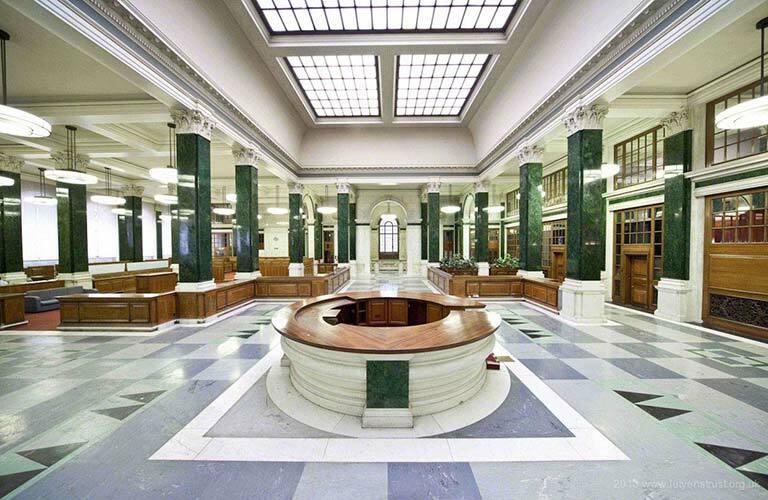 The exhibition shows a selection of the very varied work undertaken by Sir Edwin Lutyens O.M. Available on-line since 1st January 2014 it includes houses, cottages, furniture, gardens, offices, memorials to individuals, places of worship, war cemeteries and war memorials. 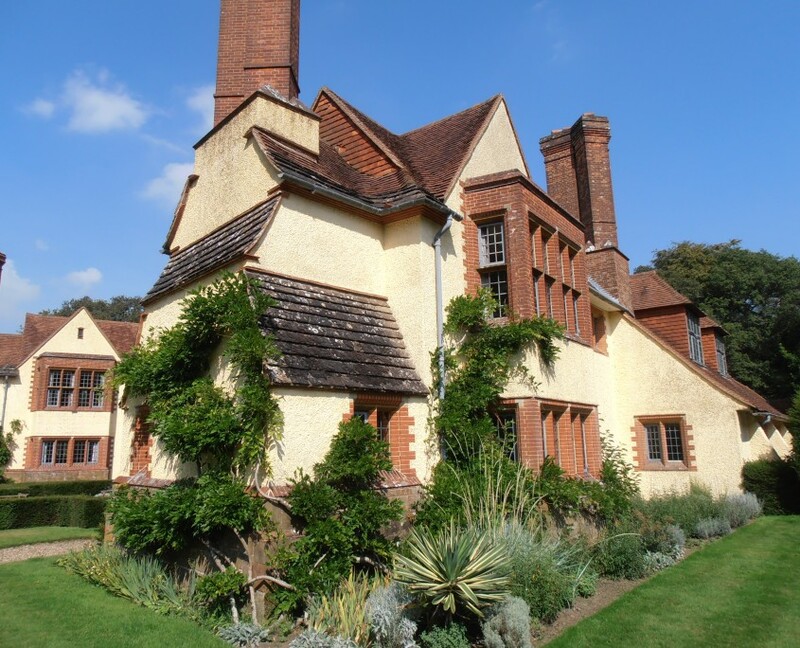 The Lutyens Trust organises regular visits, lectures and other events. 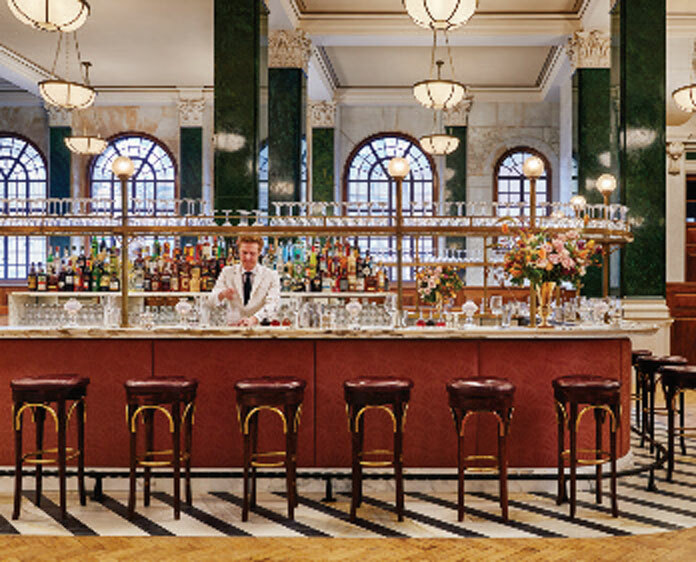 Applications for tickets for forthcoming events can be made through our online bookings system. 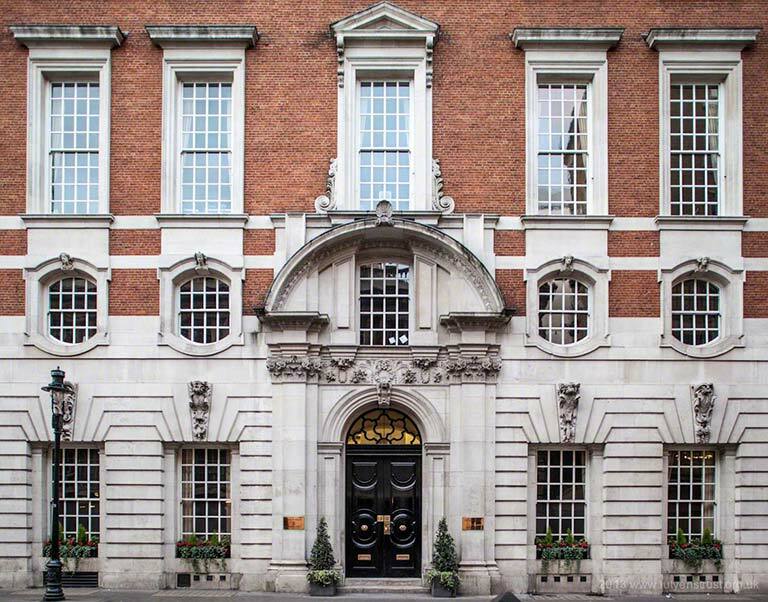 The Lutyens Trust publishes three newsletters per year for its members. Articles from our previous newsletters are being digitised and added to our website.